Summer in Arizona means a lot of hot, sunny days. Today we’re sharing a fabulous, organic way to stay fresh in the heat — with an aromatic eucalyptus shower using fresh eucalyptus stems! Eucalyptus is known for its refreshing, distinctive fragrance, but you may be surprised to discover that it also offers many health benefits. Chinese, Indian Ayurvedic, Greek, and other European styles of medicine have all incorporated it into the treatment of a range of conditions for thousands of years: infections, fever, upset stomach, coughs and respiratory tract infections, asthma, acne, rheumatism, wounds, burns, and fever just to name a few. To create your all natural aromatic shower, stop by Cactus Flower and pick up a few full stems of eucalyptus leaves. Use a length of string or bakers twine to tightly secure the eucalyptus stems together at the bottom. Then, use another length of twine to secure them to your shower head. You want them to be as close to the wall as possible to avoid direct contact with the water. Once exposed to the steam, the eucalyptus will be “activated” and start to release its beneficial oil and that signature scent we love to smell. Summer is here and with it comes our annual rose sale! With savings of up to 80%, it's the best excuse to spoil yourself, and loved ones, with a dozen -- or more!! Shop here. Throughout history, people from around the world have held the rose close to their hearts. The earliest known gardening was the planting of roses along the most travelled routes of early nomadic humans. Earliest roses are known to have flourished 35 million-years ago. The oldest rose fossil was found in Colorado and petrified rose wreaths have been unearthed from ancient Egyptian tombs. The renewed interest in the garden rose came with Empress Josephine, wife of Napoleon Bonaparte. Her dream was to establish a rose garden in Malmaison containing a collection of all the roses of the world. At the time of her death in 1814, she had collected 250 different types. Today we have nearly 30,000 varieties of roses. Unfortunately, through breeding, most have lost their unique scent. 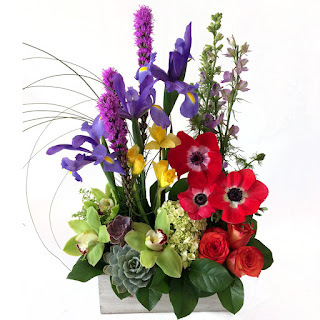 Mother's Day is Sunday, May 13th! Mother's day is a florists biggest holiday of the year. 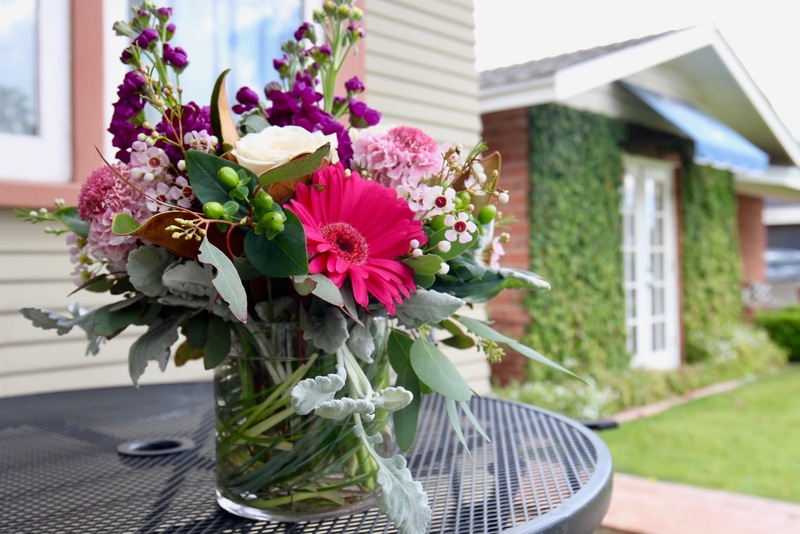 We encourage customers to order early for the best selection and to have their flowers delivered on Friday so they can be enjoyed all weekend! This year, our Dear Mom Collection highlights bold, long-lasting designs. Sure to be a favorite, "Mom & Mini Me" is a sweet set featuring our face vase. You can add multiple minis too. For the Mom who does it all, "Mom's Time Out" is paired with a bottle of wine for a delivery she will savor. Take a look at all of our beautiful Mother's day arrangements available for delivery throughout the Phoenix Metro area. We can also help with nationwide delivery! To my mom, my best friend and my inspiration – Happy Mother’s Day! I love you Mom. I know I don’t say it enough for all you’ve done for me. You’ve always been there for us. We love you dearly. Wishing you a beautiful Mother’s Day! Flower Care Tips to Help Them Last Longer! Mix the water with the flower food that’s been provided. Make sure that it has been properly mixed and is not too diluted or too concentrated or cloudy. If you don't have flower food, lemon lime soda, crushed aspirin or other home remedies can work in a pinch. Revive wilted flowers by submerging the entire stem up to the flower head in warm water for 10 minutes. 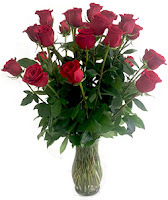 Trim the flower stems at an angle before inserting in water. Cutting the stems at an angle prevents them from sitting flat at the bottom of the vase which can block the absorption of water. Re-trim the stems once every day. 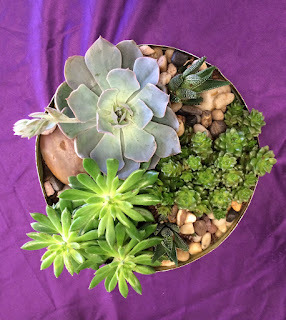 Succulents are a favorite of our customers and social media followers. It's no wonder... they add so much texture and a unique look to planters and floral arrangements. These little plants are pretty hardy too. With just a few tips, you will enjoy them for many months! 1. Keep them in a bright spot, but not direct sunlight. If they start to stretch and get leggy, move them to a spot with more sunlight. 2. Water them well about once a month. They don't like frequent watering and over-watering causes roots to rot. 3. Fertilize with a low nitrogen liquid at one quarter of the manufacturer's recommended rate. If you live are in the Scottsdale are, join our Succulent Garden class on Saturday, May 5th at 1pm! $50 includes all instruction and supplies for a beautiful custom creation that you will take home with you. Click here for registration.